WHAT IS COLOR FUSION COOL FASHION? Color Fusion Cool Fashion is the new cool color family from our #1 alkaline color brand. These 14 new shades have a cool background and are formulated with C-LOCK Technology for long-wearing results that fight brassy hair. C-LOCK Technology gives the Cool Fashion shades a cool undertone with long wear results that stay true to tone for up to 8 weeks on chemically treated hair There is reduced interference from other background tones, leaving your haircolor cool and ashy despite your haircolor history. WHO BENEFITS MOST FROM THE NEW COOL FASHION SHADES? The new Cool Fashion shades are great for people who want to be daring with their permanent haircolor but are concerned about brassiness. They’re perfect for those looking to mute warm undertones, with results that stay true to tone. HOW DO THE COOL FASHION COLORS DIFFER FROM EXISTING COLOR FUSION SHADES? When compared to existing Color Fusion shades, new Cool Fashion shades provide cooler, muted undertones and more depth with Color Fusion’s signature, multi-dimensional results. WHERE CAN I GET REDKEN COOL FASHION HAIRCOLOR? 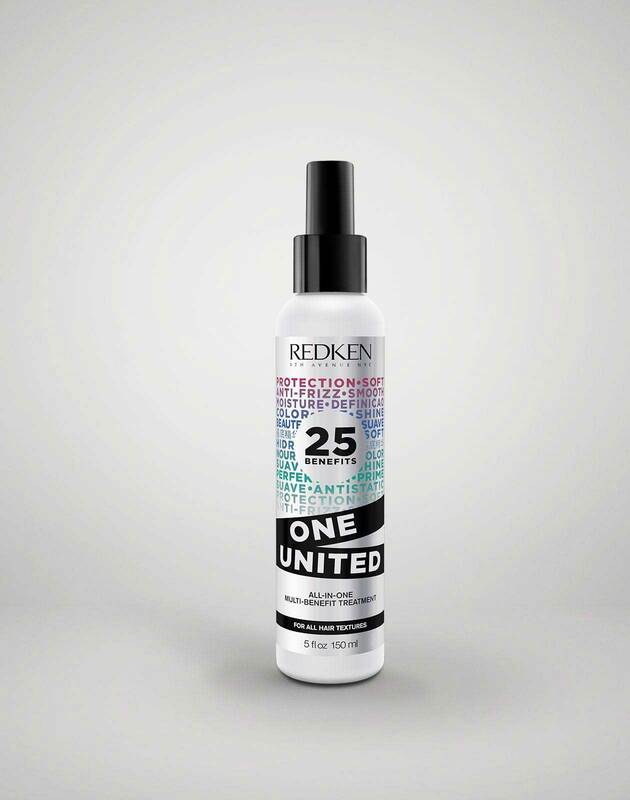 Visit RedkenPro.com to get Color Fusion Cool Fashion information that is just for our professionals. Learn more about Color Fusion here.